When Deepa and Erica got to connecting, one interview was not enough! Enjoy two nearly back-to-back Right Riches for you interviews with this amazing bringer of light! 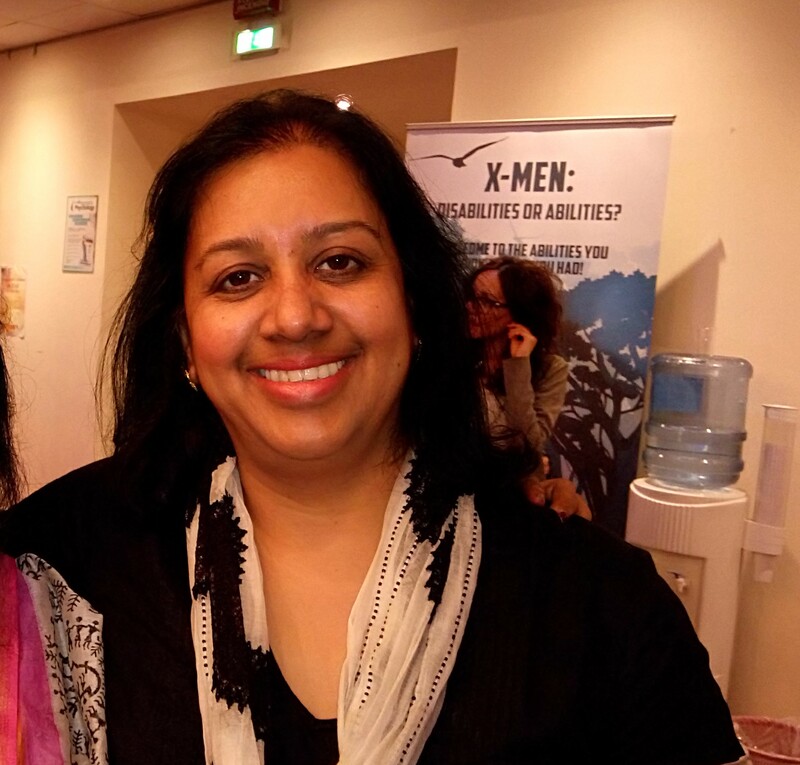 Deepa Ramaraj is a Life Transformation Coach. She coaches individuals, CEOs, CXOs, executives on areas such as Leadership, Profitability, Improving personal finances, relationships, Physical, Emotional and Mental well-being. She uses a set of tools that directly work on the mind to remove all sorts of barriers to success in these areas. She is known to often use intuition (awareness) to choose the right tools from Access Consciousness and other methods to address the issues of her clients. Access Consciousness is a different point of view about life. It allows you to change anything you cannot change and create everything you desire in a different and easier way. The aim of Access is to empower you to access greater awareness, to create greater possibilities in every areas of your choice. Deepa is an Internationally Certified Access Consciousness™ Facilitator, an Advanced Right Riches For You™ Facilitator and Talk To The Entities™ Facilitator. Deepa facilitates workshops for corporate companies to boost sales, to dissolve interpersonal or inter departmental challenges and to transform the way business is done. These workshops are totally unconventional in approach and are created to challenge the fixed points of view and beliefs that people could have bought into. Deepa is a Computer Science Engineer and worked in the IT industry in India and Singapore. She has conducted several corporate training programs across India and abroad. Deepa left a senior management position from a top Multinational company to learn and practice energy sciences. Her quest started with learning Reiki, followed by Ramdevji Maharaj’s Yoga, Babaji’s Kriya Yoga, Sri Sri Ravishankarji’s Sudarshan Kriya, Chakra-based Pranic Healing and Arhatic Yoga as well.